Chef Peter Callan always aspired to run his own kitchen. Starting out in the hospitality industry can be difficult but with the help of Ortus Peter began his journey as a Food Truck Entrepreneur. After working in a wide variety of kitchens from modest kitchens to Michelin starred restaurants experienced chef Peter Callan aspired to run his own kitchen. In 2015, Peter took part in the Regional Start Initiative programme with Ortus to begin his entrepreneurial journey to set up The Fat Truck. 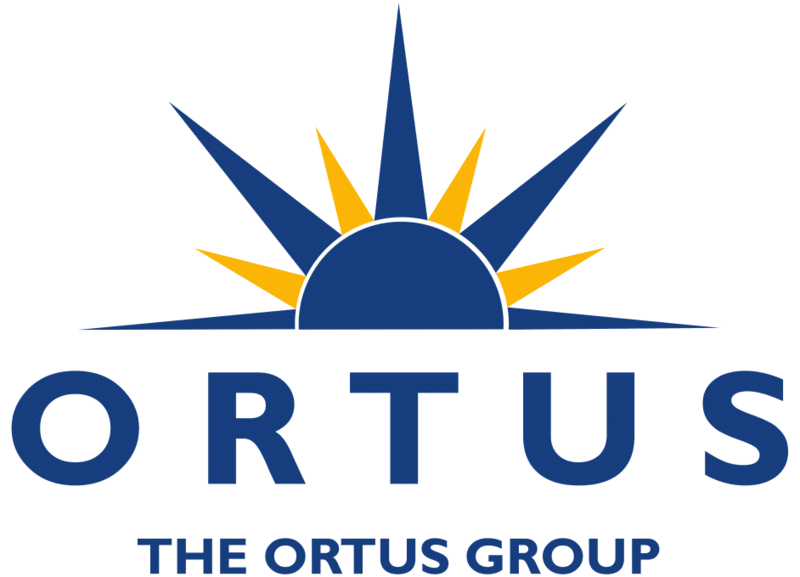 Working with The Ortus Group closely, Peter began to develop his business idea and create an in-depth business plan including a financial analysis to fulfil his dream. 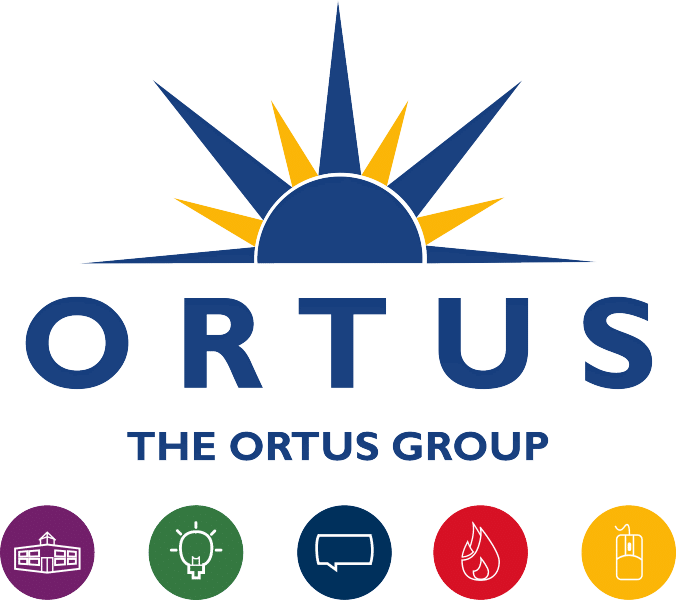 Eventually setting up in early 2016, Peter is now working with the Social Investment Fund (SIF), through Ortus, focussing on building the brand and growing his business including the planned employment of new staff. Officially opening in early 2016, The Fat Truck has a stream of loyal clients queuing up in rain or shine each breakfast and lunch. Compared to a typical restaurant the Food Truck has lower capital costs and the ability to move to where the customers are. It is an interactive style of catering and something the Belfast community are really warming too. 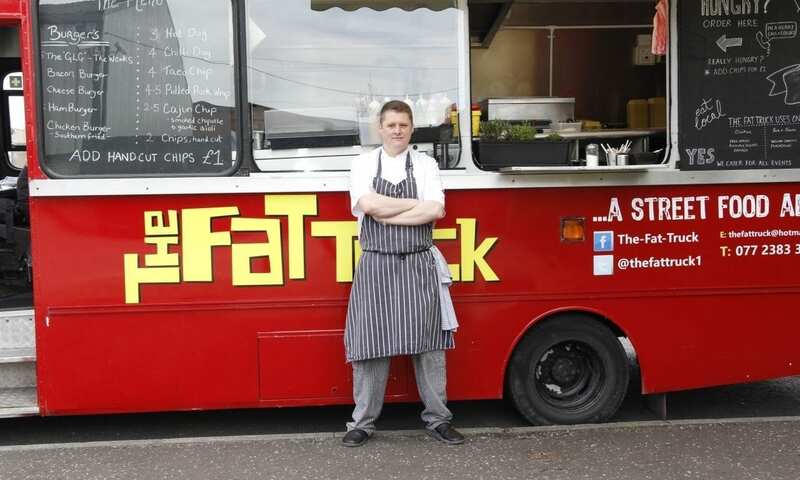 The Fat Truck is a new street food experience for Belfast. 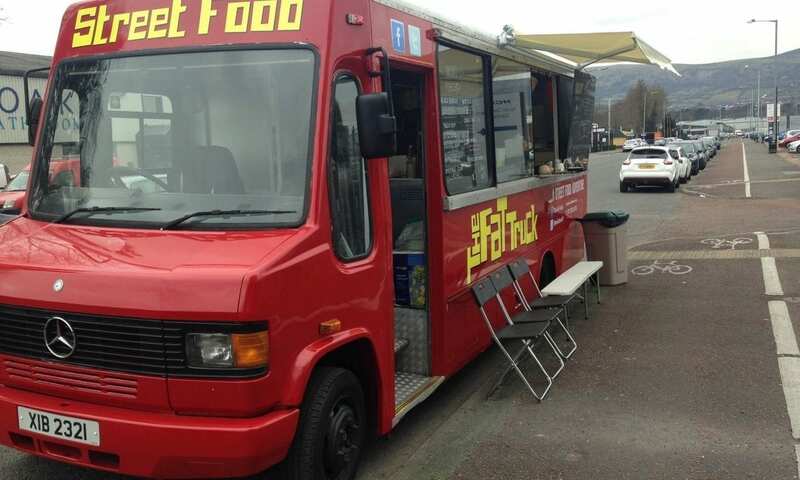 Currently situated by the Big Fish, Donegal Place during the working week for breakfast and lunch The Fat Truck provides a range of high quality hot food to restaurant standards. From chilli dogs and southern fried wings, to breakfast baps and falafel wraps the menu is global and always changing utilising local suppliers and listening to the wants of their customers. 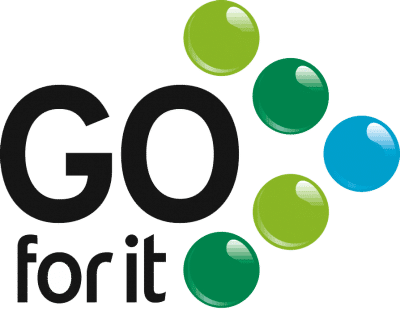 The Go For It Programme is delivered by Belfast City Council through a number of agencies including The Ortus Group.